Sewer Inspection Colorado Springs - Be in the Know About Your Sewer System | Brick and Mortar Home Inspections, Inc.
A sewer scope is a video inspection of the lateral sewer line extending from the home to the city tap or septic tank. During this inspection, a fiber-optic cable with a self-leveling head is pushed into the sewer pipe. 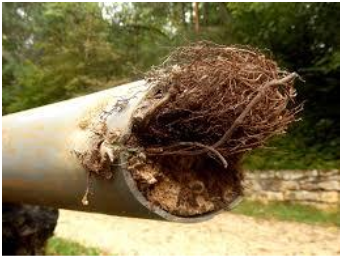 A video camera at the end of the cable records the material and condition of the lateral sewer line. What you don’t know could cost you thousands! 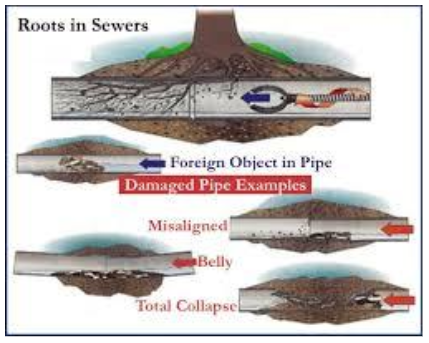 The purpose of the sewer scope is to discover and report defects that are visible in the lateral sewer line. Common defects include root intrusion and other damage such as holes, bellys, line collapse, and pipe separation. A damaged or defective sewer line that has not yet resulted in backups could result in an unexpected emergency line repair or replacement that could cost a new home owner thousands of dollars. 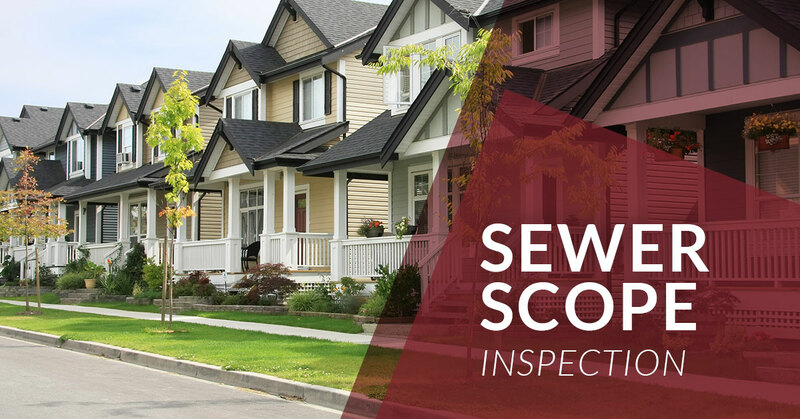 Let us help you with your next sewer scope inspection! 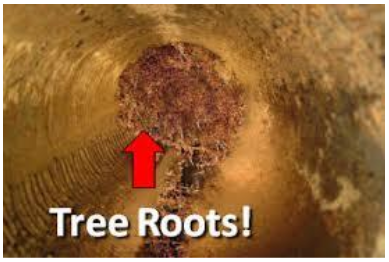 The video inspection of the lateral sewer line is a significant yet often neglected step in evaluating the overall condition of a home. If you are buying a new home, we are here for you. We will scope the lateral sewer line so you can take action before an unexpected and costly repair expense arises. Contact today for more information!